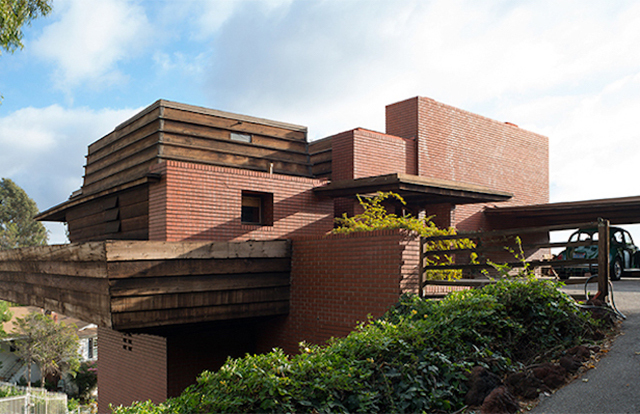 A Frank Lloyd Wright-designed home in Los Angeles will be available to buy for the first time in almost 50 years when it goes under the hammer on 21 February. 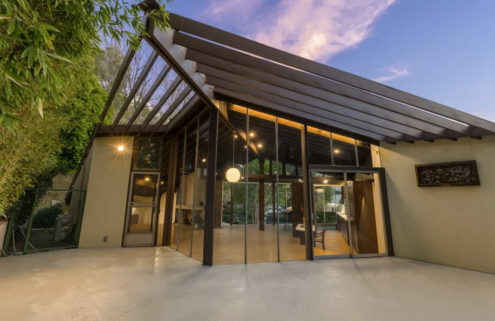 The George D Sturges residence, completed in 1939, is being sold following the death of actor and playwright Jack Larson, who lived in the redwood and brick property for 48 years with his partner James Bridges. 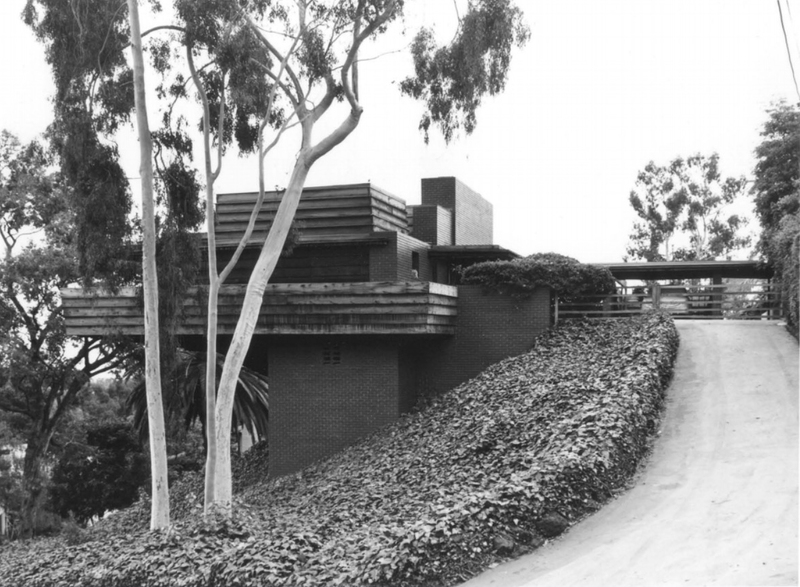 The 1,200-square-foot residence in the Brentwood neighbourhood is ‘a pivotal project’ for Wright, according to Curbed. 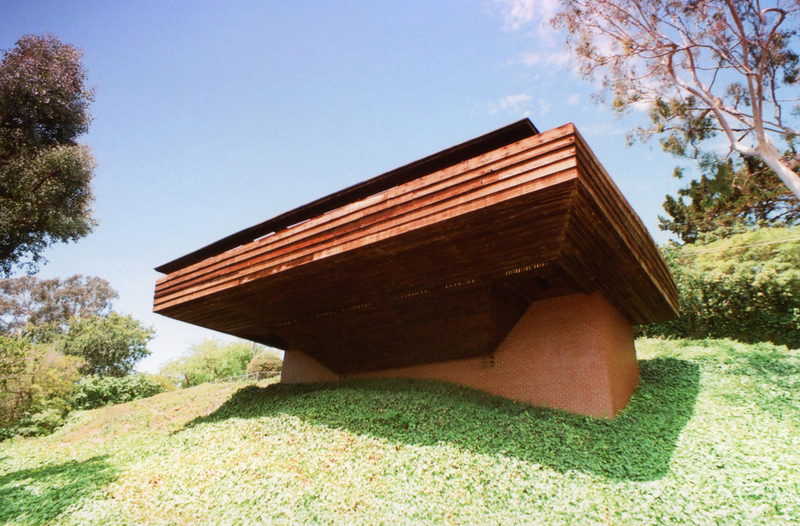 Like his Fallingwater house – completed in the same year – it features cantilevered levels and horizontal lines. 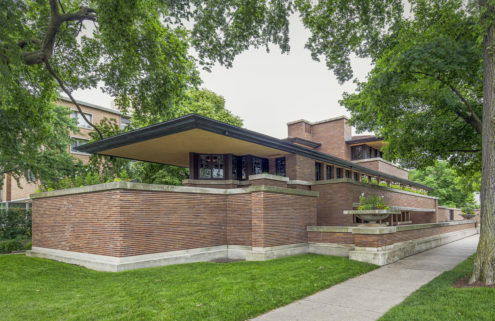 Wright’s design is also the only example in the city of his Usonian style, which placed an emphasis on affordable architecture for the every person. 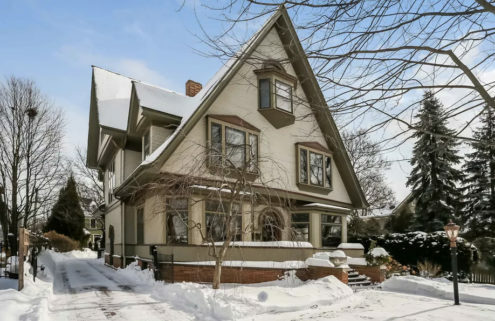 It comes with open living areas but without an attic. 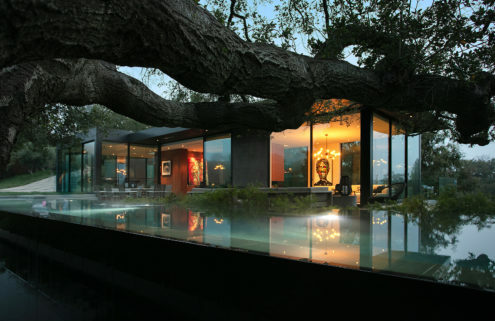 Los Angeles Modern Auctions, purveyors of the sale, expect the property to fetch between $2.5 million and $3 million. Winners of the lot will have to invest in restoring the home. Proceeds from the sale will go to The Bridges/Larson Foundation.